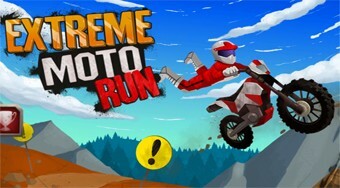 Do you like Extreme Moto Run? Share it with your friends. Enjoy adrenaline while riding a motorcycle, avoid deadly obstacles, and move as fast as you can to the finish.